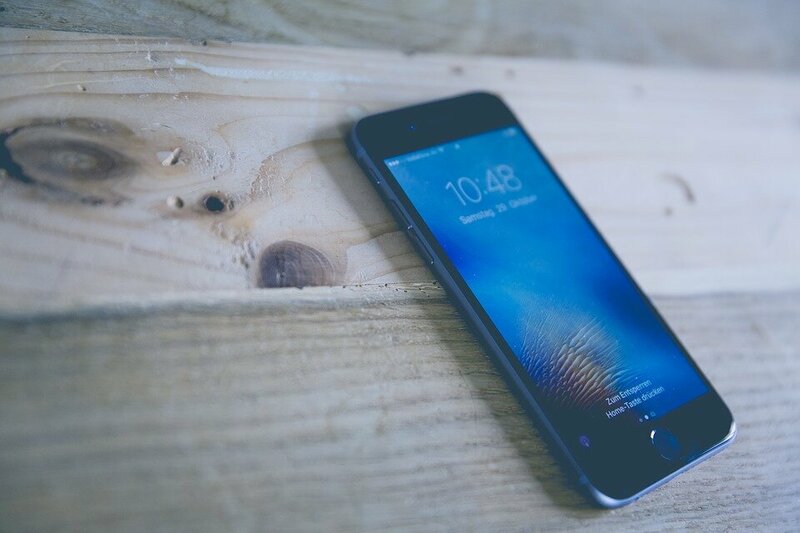 Apple recently revealed that the performance of older iPhone’s slows down after new updates. iPhone owners have a lot of questions to ask – should you pay to get your batteries replaced? Here’s what you should know and how to do it. Click here to see the latest Apple news. So, why does Apple slow down older iPhone’s? Apple has stated that the lithium-ion batteries weaken over time, which means that iPhone’s can suddenly turn off even with a 20% charge remaining. This is because the battery can no longer power the device as well as it previously could have. Find out about iPhone development. What iPhone models are affected? How can you upgrade your iPhone’s battery? The easiest way of upgrading your new battery is by contacting a local repair centre to book an appointment and booking in for a battery replacement. Square Repair in London offer fast, 30 minute repairs on all iPhone battery replacements. You can select this option when making an appointment online for an extra £10. If not, your repair will still be completed and will be available for collection the same day. For battery replacements on the iPhone 6, visit this website. Are you fed up of Apple’s dodgy ways, especially when a new iPhone is released? We suggest trying a brand new make of phone completely…Samsung. Samsung is Apple’s biggest competitor and almost everybody knows the drama between the two. However, Samsung are on the same level as Apple, especially with their new models which are set to be released next month. The Galaxy S9 and the Samsung S9 Plus. Samsung are said to be revealing their new device at the Mobile Congress in Barcelona on Sunday 25th February. Take a look.